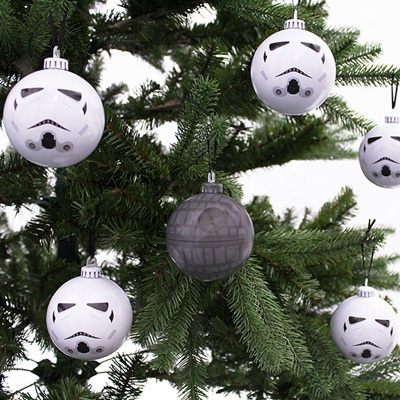 Death Star Tree Topper: has lights and sounds plus a convenient remote control. Designed by Orville Wilson. 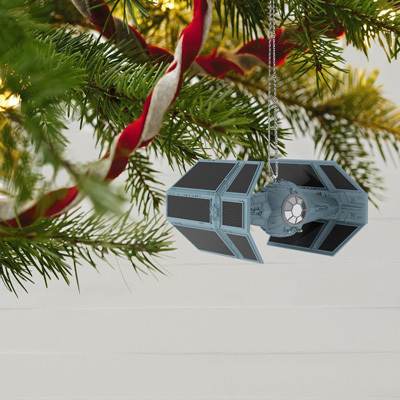 Hallmark Star Wars Tie Fighter Sound Ornament: this handcrafted Tie Fighter has light and sound for a more interactive experience. Stormtrooper Peekbuster Motion-Activated Sound Christmas Ornament: looks cool and can detect motion to alert the kids to stop peeking at presents. Hallmark Keepsake Star Trek USS Franklin: this ship from Star Trek Beyond that sits on your tree and lights it up. U.S.S. Enterprise NCC-1701 from Hallmark: not only makes your tree look cooler but lights up at the touch of a button. 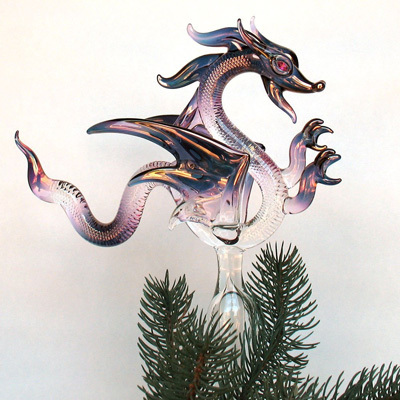 Dragon Tree Topper: a hand blown glass ornament made from borosilicate crystal and 24k gold. 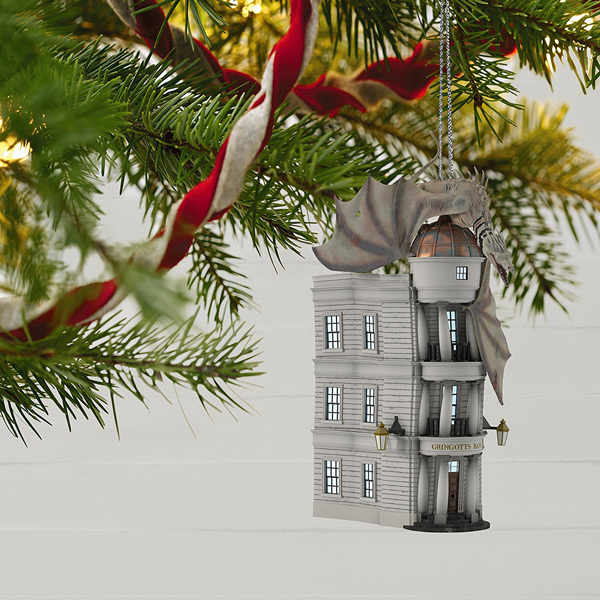 Gringotts Wizarding Bank Christmas Ornament: made for Harry Potter fans. It has the dragon on top of the bank. 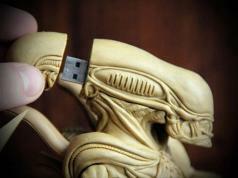 You can attach lights to it too. 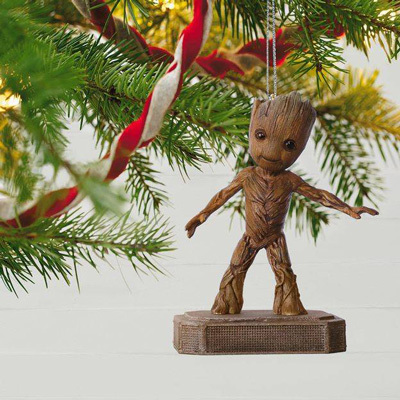 Marvel Guardians of the Galaxy Groot Musical Ornament: this plastic ornament plays music when you press its button. 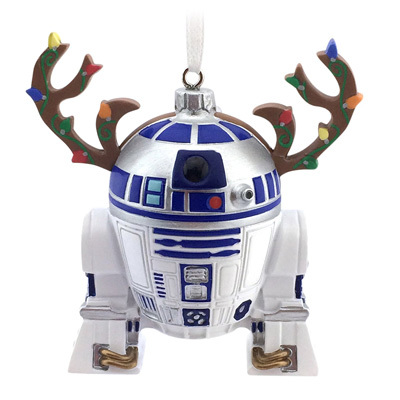 R2-D2 Ornament: a Star Wars droid for your Christmas tree. 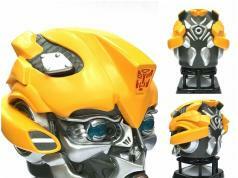 Another cool Hallmark product. 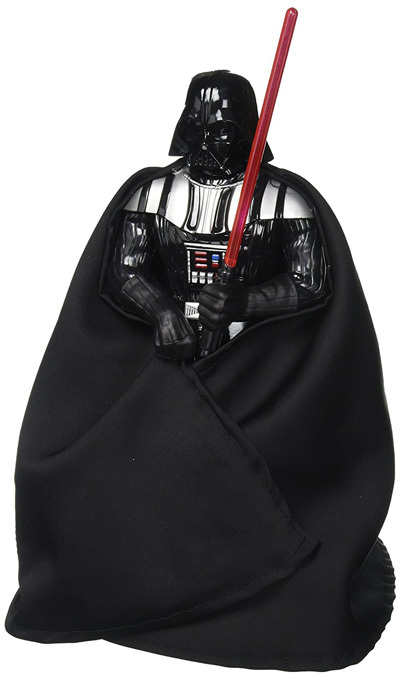 Darth Vader Tree Topper: an officially-licensed Star Wars tree topper operated using 2 AAA batteries. It has a LED lightsaber. 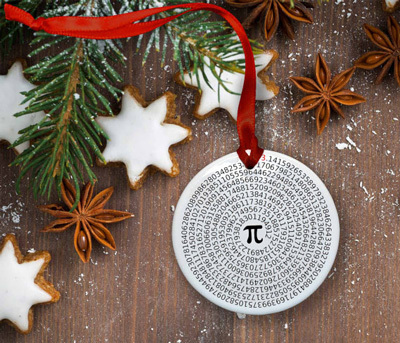 Value of Pi: a handmade ceramic ornament for math geeks you can buy on Etsy. 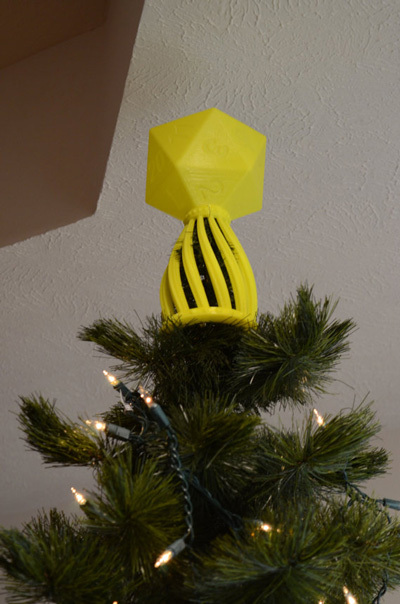 3d Printed D20 Tree Topper: a handmade tree topper for gamers and geeks. 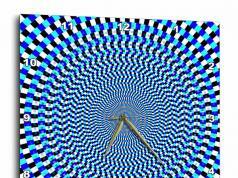 It is hollow, so you can combine it with lights for cool effects. 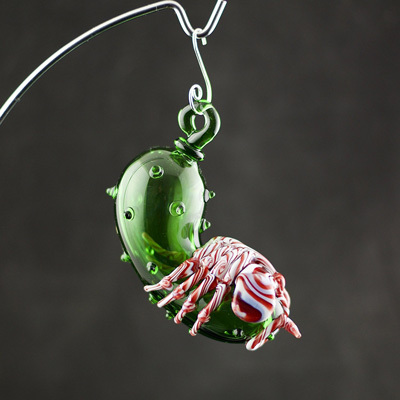 Facehugger Alien Christmas Pickle Ornament: a hand-blown glass item made using emerald green tubing topped with peppermint swirl. 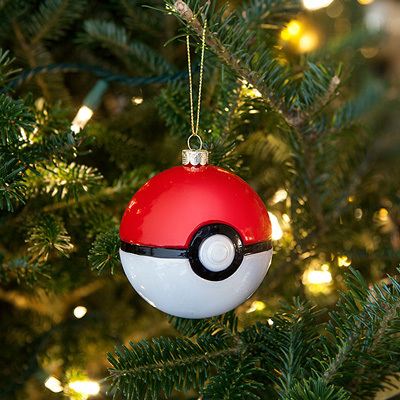 Poké Ball Glass ornament set: comes with 4 Poke balls, each measuring 3″ in diameter. 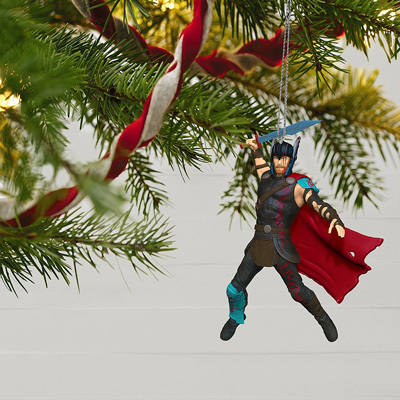 Thor – Ragnarok holiday ornament: made for fans of the Avengers and Thor. 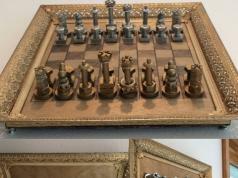 Measures 3.5 x 4.5 x 2 inches. 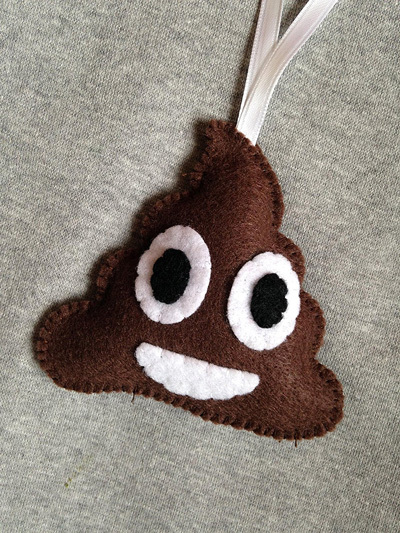 Poop Emoji ornament: one of the funniest emojis around is now available for your Christmas tree. 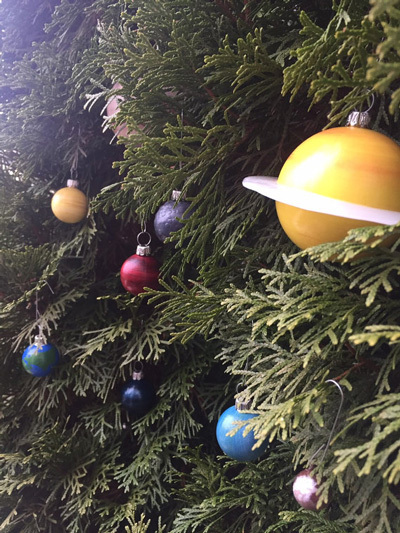 Solar System Ornaments: handmade solar system planets for your trees. 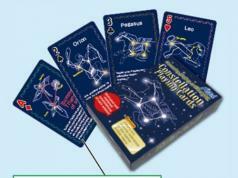 9 planetary bodies are available. 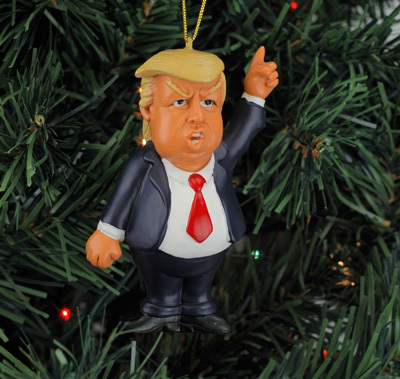 Tree Buddees Donald Trump Christmas ornament: can’t get enough of President Trump for whatever reason. This lets you display him on your tree. 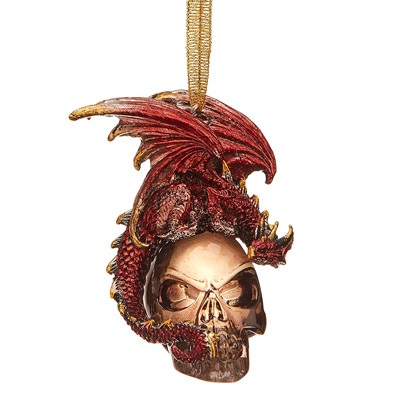 Dragon Statue Skull: a black coal skull and dragon holiday ornament from Design Toscano. 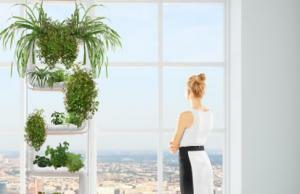 Adds that extra mystical touch to your decorations. 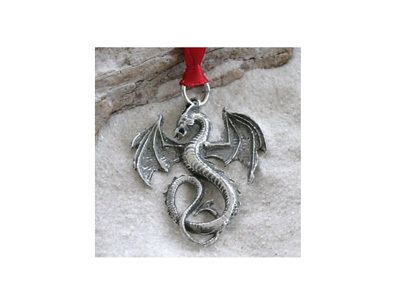 Pewter Dragon Gothic holiday decoration: love dragons? You should give this rad dragon ornament a look. 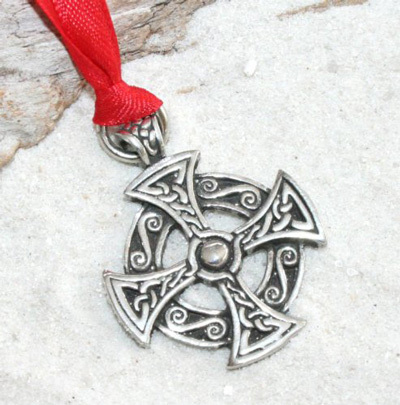 Solar Cross Ornament: a hand cast and hand-finished item that gives your tree a unique look. 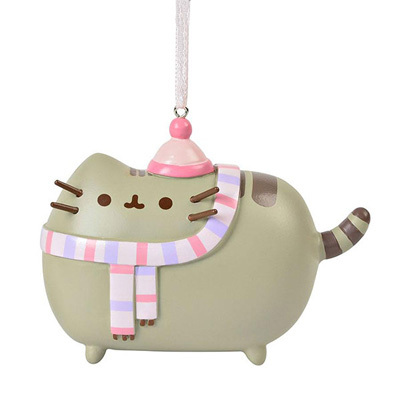 Pusheen: puts the famous, cute cat with pink hat and scarf on your tree. 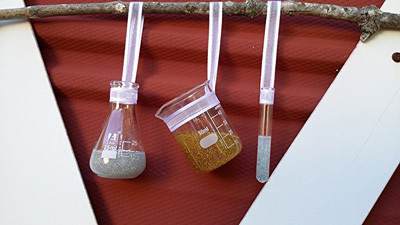 Chemistry ornaments: comes with a flask, beaker, and test tube with a 3.5-inch ribbon. 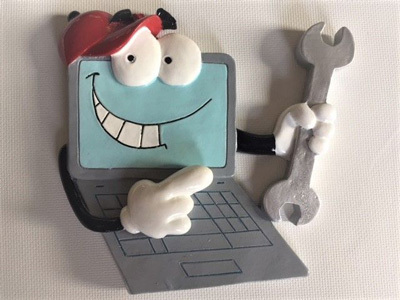 Computer Fix Geek holiday ornament: great for software engineers, computer geeks, and everyone in between. 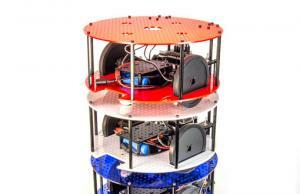 Circuit Board Ornament: a Christmas ornament for engineers and geeks. 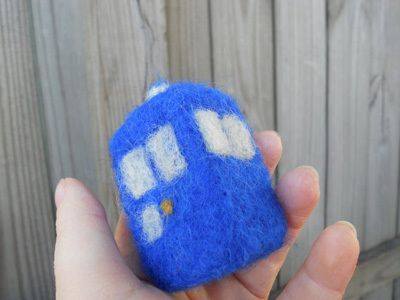 Tardis Plush Toy: a handmade gift for Doctor Who fans made of blue wool. 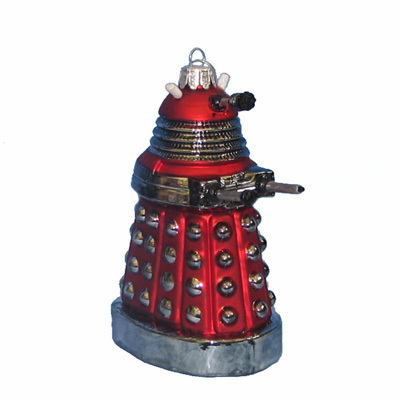 Dalek Robot: another Christmas tree ornament for Doctor Who fans. It is an officially-licensed items. 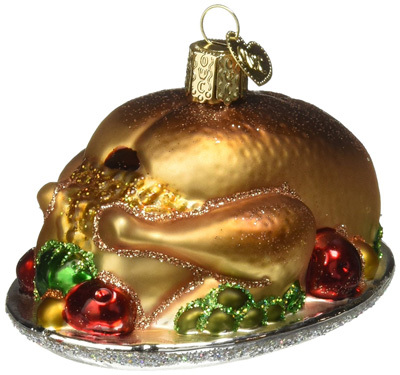 Turkey Platter glass blown ornament: a hand blown turkey on a shiny silver plate for your tree. 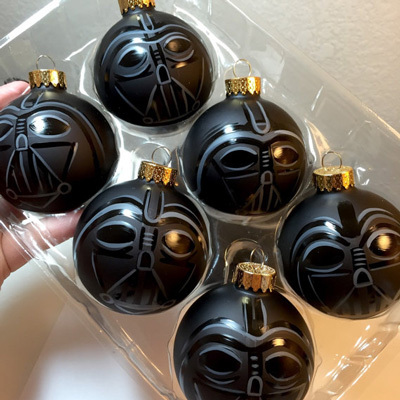 Darth Vader ornament: a black frosted glass ornament inspired by Star Wars. Imperial Tree ornaments: the kit has 6 tree ornaments made of tin. You get 5 Stormtroopers and a Death Star. 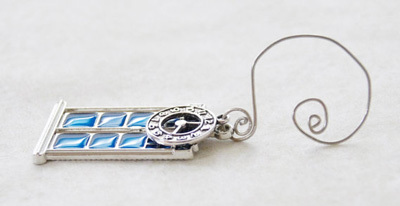 Tardis Timelord Ornament: a silver-plated blue enamel Tardis and clock charm with an adjustable ornament hook for Doctor Who fans. 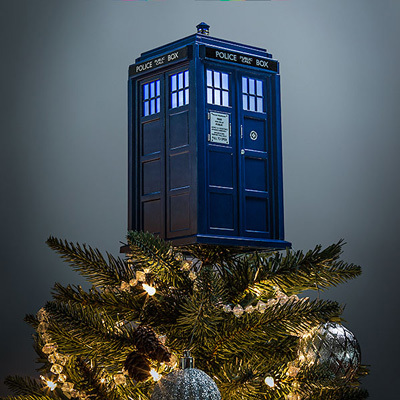 TARDIS Tree Topper: a tree topper for Doctor Who fans with light. 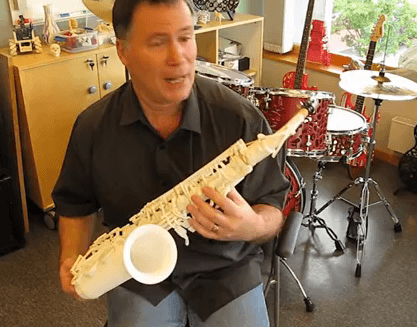 It is an officially-licensed item. 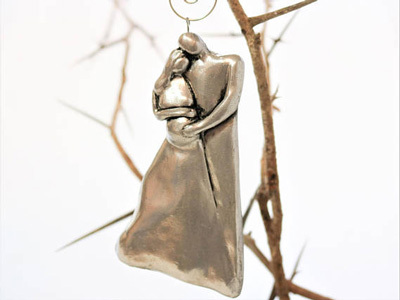 Pregnant Expecting Family ornament: appropriate for families who are expecting a new member soon. 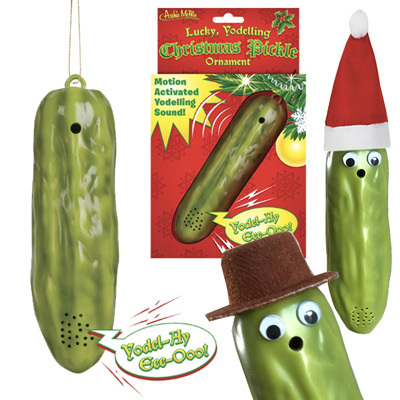 Yodeling Pickle Christmas Ornament: many of us know the Christmas pickle’s history. 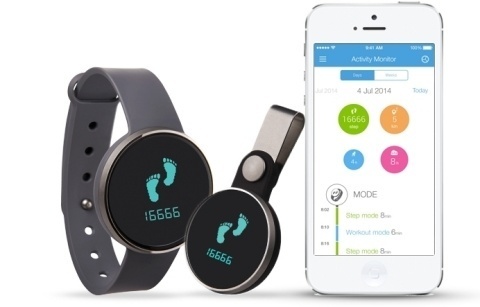 This motion activated pickle keeps kids from snooping. 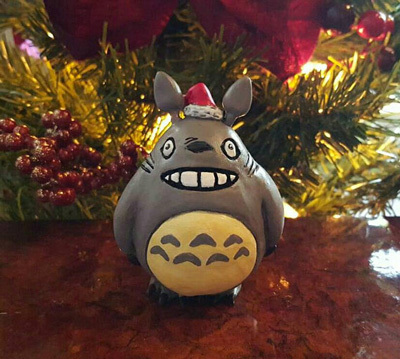 Totoro: a handmade Christmas ornament that brings this fun character into your tree. 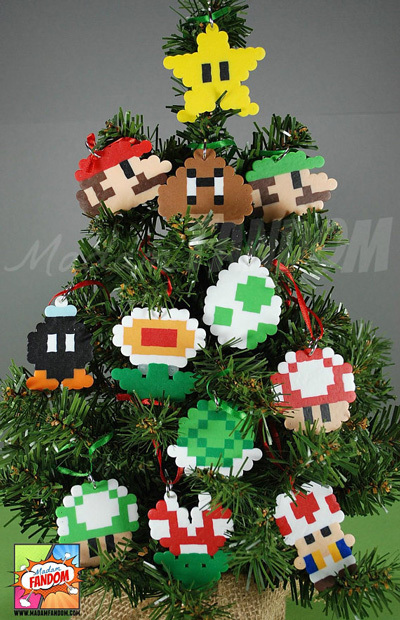 Super Mario Ornament: this set has 12 mini ornaments representing Super Mario characters. 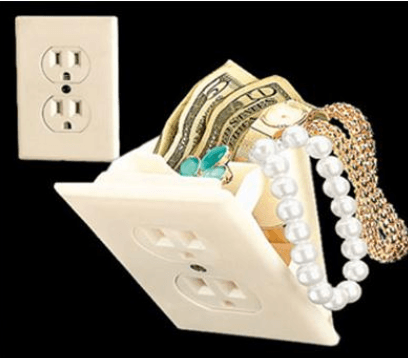 Have you found cooler Christmas ornaments? Please share them here.